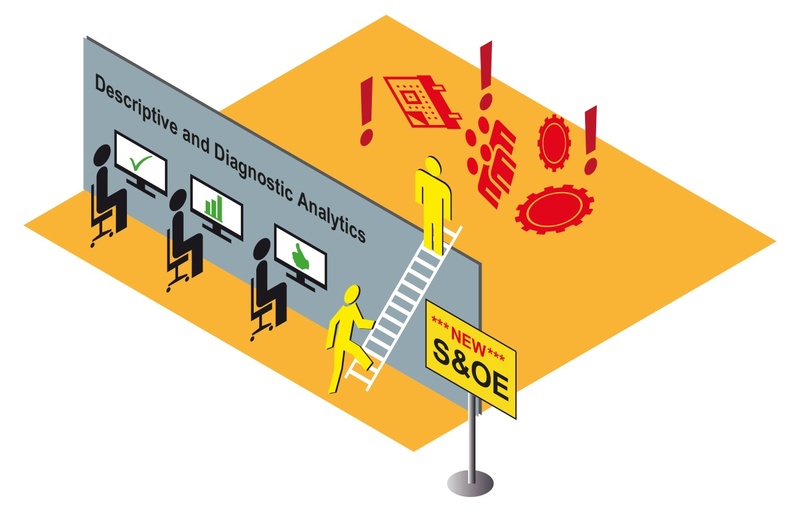 Is It Time for S&OE to Move Beyond Descriptive and Diagnostic Analytics? How can organizations get the most out of their Sales and Operations Planning (S&OP) efforts? By establishing a separate Sales and Operations Execution (S&OE) process that focuses on short-term performance and supports the long-term goals of S&OP. 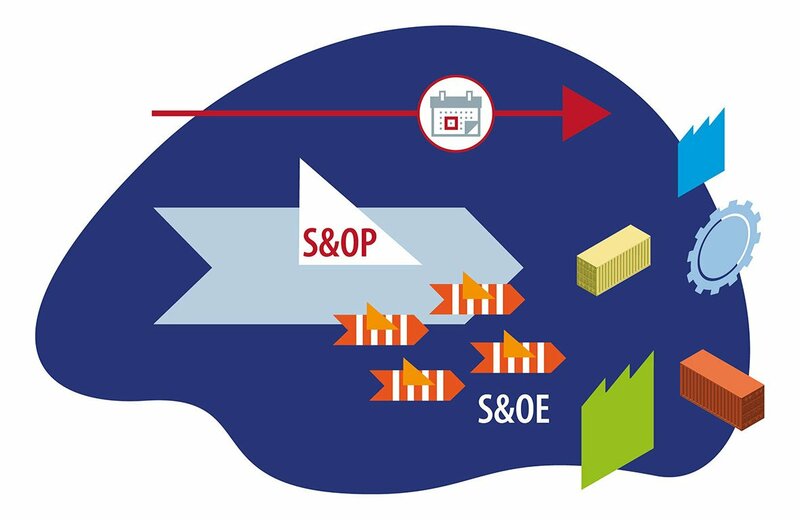 While the S&OP team usually looks ahead by up to 18 months, the S&OE team concentrates on the next zero to three months. Recently we were proud to announce a new partnership with Aprile Management Solutions in Italy. 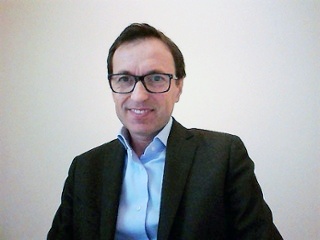 The relationship between flexis and Aprile will help Italian companies to even better access, deploy, and benefit from flexis’ leading edge supply chain software solutions, while leveraging Aprile business process know-how and gearing the change capabilities and on-site presence. The role of international trade and investment has grown steadily since World War II. Yet we think of globalization as a relatively recent trend; indeed, rapid technological advances and other factors have changed the scale and direction of globalization. While large, multinational corporations once dominated the global market, now smaller enterprises have also gained entry. As a supply chain leader, you increasingly find yourself pulled into making IT recommendations and decisions. Thanks to rapid moves toward Industry 4.0, technology and data have come to play an integral part of supply chain management. The ability to collect and respond to data has become especially important, and it's not uncommon for supply chain managers to struggle with how to handle the sheer volume of data, let alone leverage it effectively. 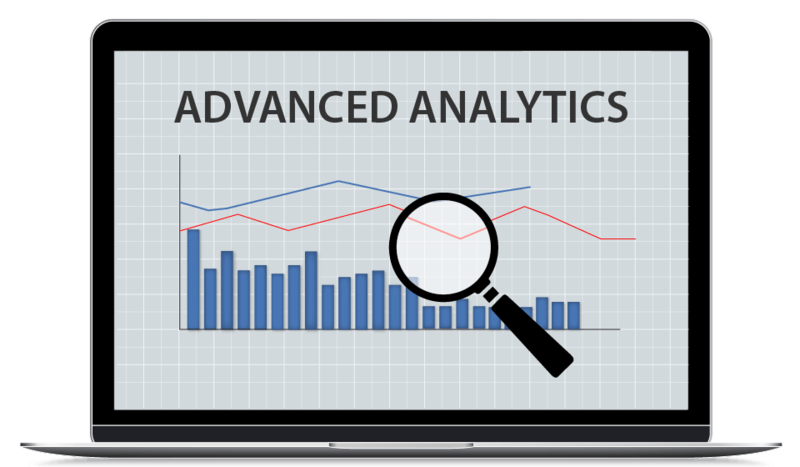 The key is to integrate advanced analytics throughout the supply chain, an approach that has multiple key benefits. 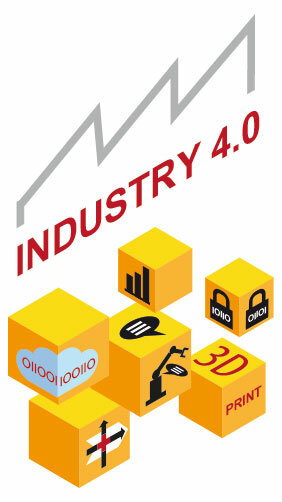 The manufacturing industry is astir over Industry 4.0. This oft-used term has become something of a buzzword, but it also represents a profound shift for the global manufacturing industry. 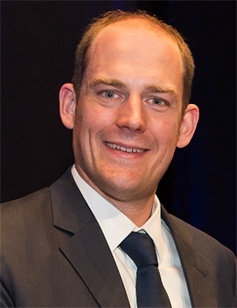 Our Vice President for Manufacturing and Logistics, Robert Recknagel, recently sat down with us to talk about what Industry 4.0 is (and isn't) and explore the ways that technology should support the migration to Industry 4.0. 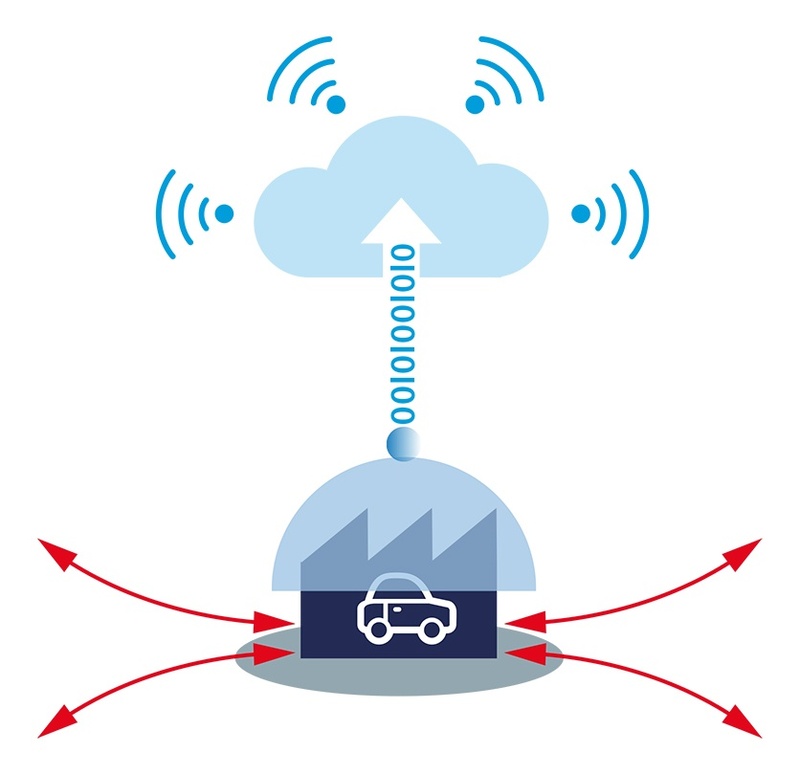 With the introduction of Industry 4.0, the German government issued a call to action to the global manufacturing industry, one that pushes the industry to evolve beyond conventional boundaries of technology, communication and capacity. So how does the modern supply chain move in the right direction? By focusing on these key capabilities, supply chain leaders can foster strategic evolution toward the more agile supply chain of Industry 4.0. Application and data integration leaders face a changing ecosystem, where applications and data are increasingly more intertwined. This requires a new approach, one that breaks down silos between application integration and data integration and creates a hybrid integration platform (HIP). The HIP framework is the ideal way to support the fully digitized supply chain of the future because it promotes natural convergence of technologies like iPaaS, iSaaS, API and other complementary technologies. 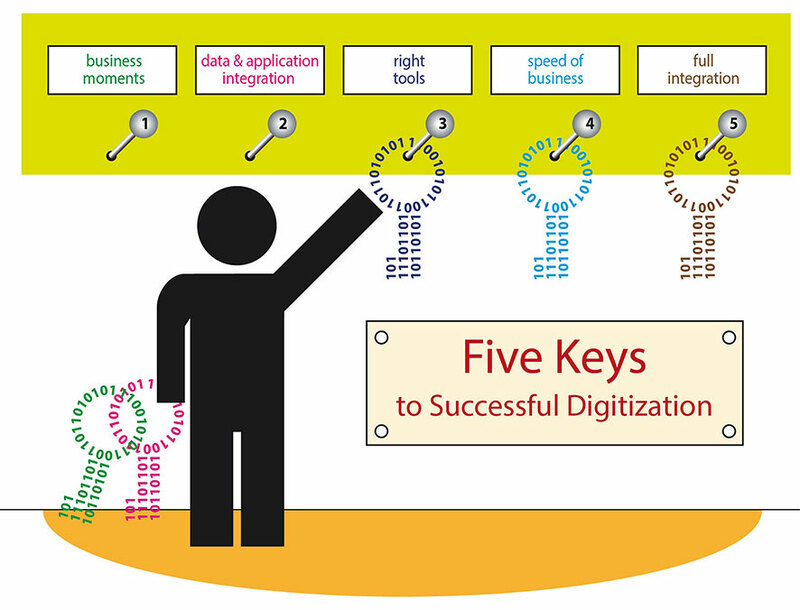 To attain convergence between data integration and application integration, industry leaders must strive to eliminate segregation of these functions and achieve a natural momentum for integration convergence. The path to that convergence begins with five steps. Is Developing an S&OE Protocol Worth the Investment? The manufacturing industry has been evolving rapidly thanks to globalization and technological advances. 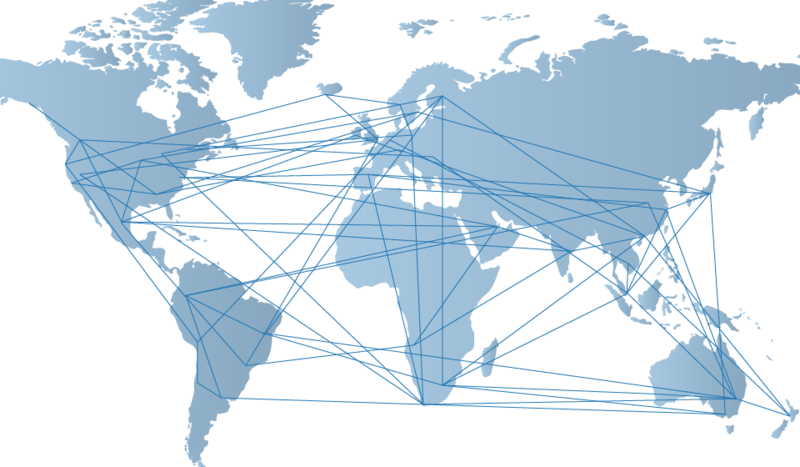 Global supply chain leaders often find themselves pulled in multiple directions, and they must decide which new strategies and approaches will offer maximum ROI. One option that supply chain managers definitely shouldn't overlook is developing a Sales and Operations Execution (S&OE) process that's separate from the Sales and Operations Planning (S&OP) process. While these two processes seem like one in the same, creating a discrete S&OE process requires relatively little investment but can yield significant returns, not only in terms of daily operations cost, but also with regard to long-term strategic planning.